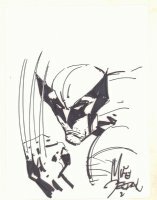 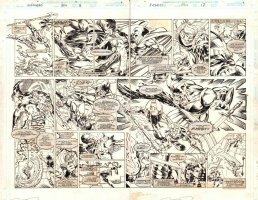 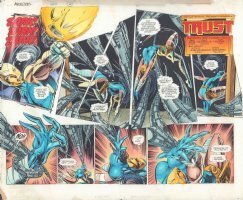 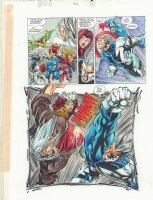 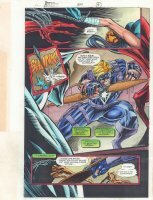 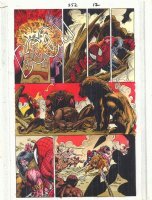 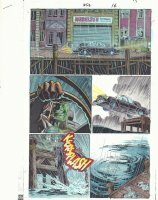 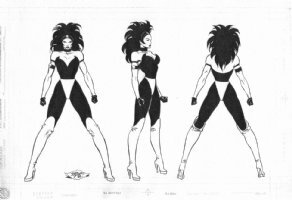 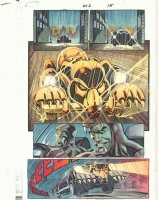 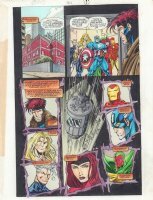 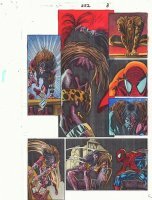 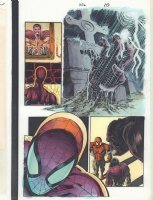 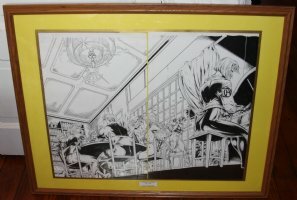 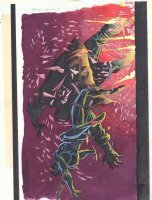 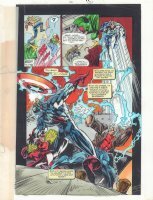 Anthony's Comic Book Art :: Original Comic Art :: Mike Deodato Jr. 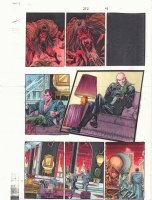 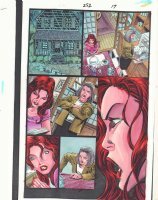 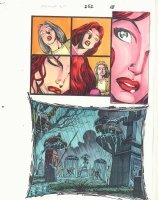 Original Comic Art // Mike Deodato Jr.
One of Deodato's first works was a 1993 photo-realistic comic book adaptation of the television series Beauty and the Beast published by Innovation Publishing. 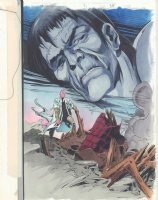 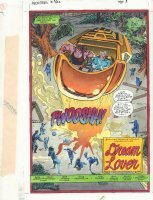 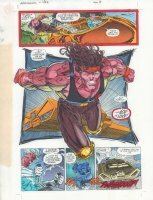 Deodato became famous in the North American comic book industry for his work with writer William Messner-Loebs on Wonder Woman. 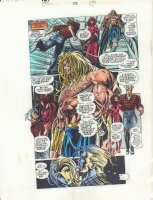 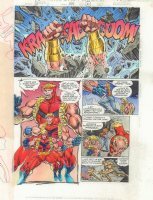 After his Wonder Woman project he had a short stint as the penciller of The Mighty Thor, where he worked with writer Warren Ellis, and later drew Glory for Rob Liefeld's Extreme Studios at Image Comics and Maximum Press. 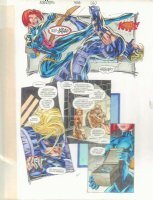 While his style in the mid-90s was highly reminiscent of Jim Lee, he has recently changed to a more simplified, photo-realistic and sometimes moody style. 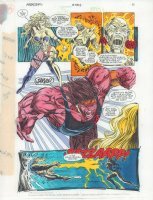 His first work with this new artistic identity was The Incredible Hulk, written by Bruce Jones. 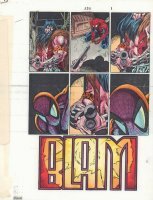 Since then, he has worked on the Doctor Strange spin-off Witches and became the regular penciller of The Amazing Spider-Man and The New Avengers. 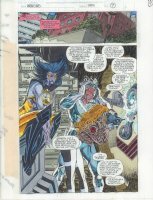 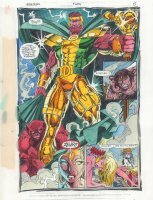 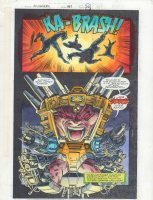 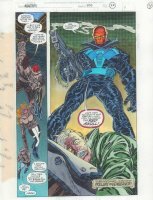 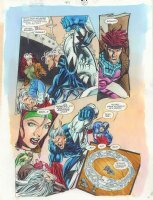 Deodato then took over as regular penciller for the Marvel title Thunderbolts with issue 110, once again collaborating with Warren Ellis. 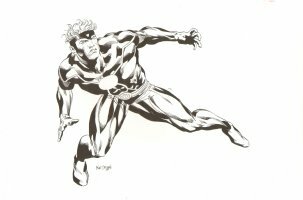 Deodato then became the regular artist for the Dark Avengers ongoing series which came out of the conclusion of Secret Invasion. 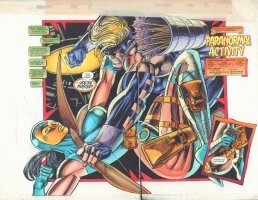 With writer Ed Brubaker, he launched the ongoing series Secret Avengers in May 2010, before returning to New Avengers.